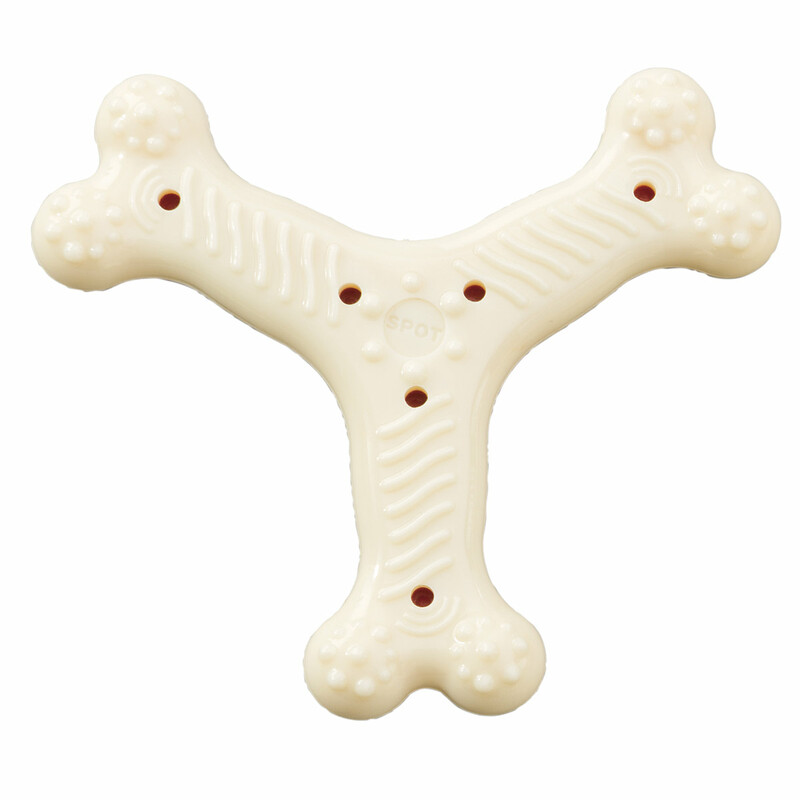 Red Alert Nylon Y-Bone 5"
Red Alert Toys are made from durable nylon for a long satisfying chew. Features a red core visual indicator to warn if the toy's strength has been compromised and should be replaced. Raised nubs help clean teeth and massage gums. Chicken flavored!